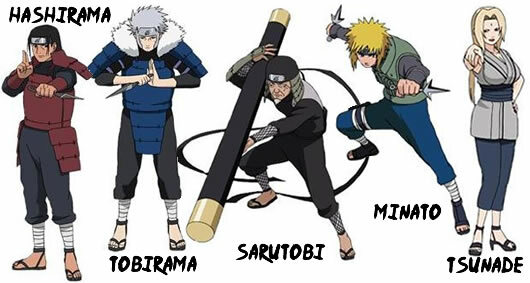 Group description: One Legendary shinobi That has mastered all ranks of jutsu. Learned one of The God Level Special Advantages. And has the chance to master one extra chakra nature !